The internationally networked association for professional speakers, trainers, coaches and all instructors. The German trade association for technical communication and information development tekom [Deutscher Fachverband für Technische Kommunikation und Informationsentwicklung]. Schweizerischer Internationaler Verband der Qualitäts-Sprachendienste. We don’t need to talk about quality…ours is certified. SemioticTransfer AG is the first language services company in Switzerland to be certified by TÜV SÜD and LinquaCert in accordance with the European quality standards ISO 17100 and ISO 9001. 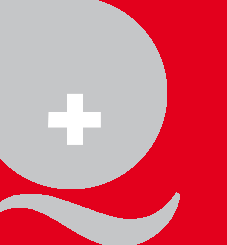 The Swiss KMU association assists entrepreneurs and business people.